Range Leather Co. believes that working with your hands is a respectable trade, so that’s what they do. Range is dedicated to creating timeless products, guaranteed to wear in and not out. 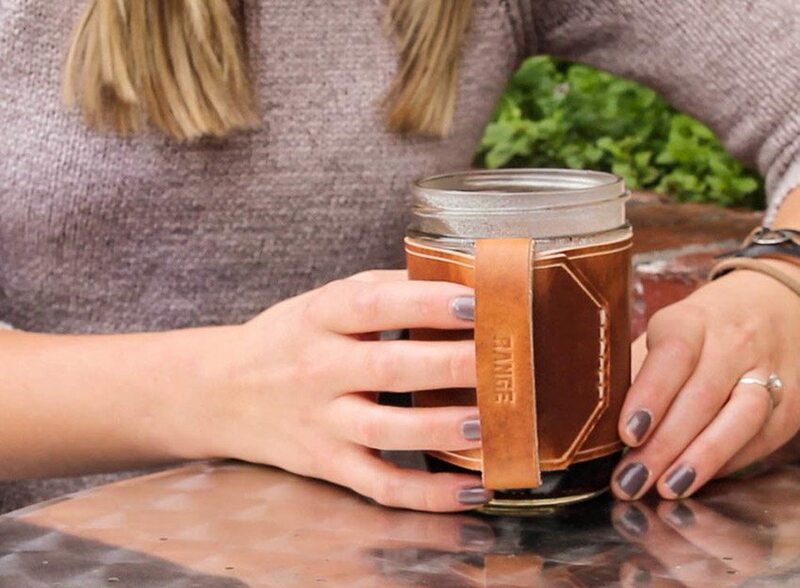 The Range Mug insulates against both hot and cold liquids allowing you to enjoy a variety of beverages such as coffee, tea, water, soft drinks, sweet tea and beer. 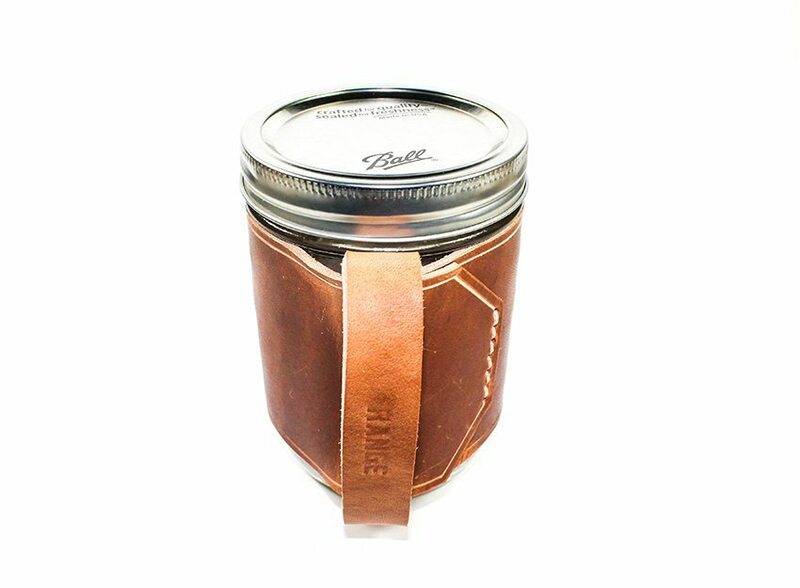 From camping to business meetings, you’re sure to find that the Range Mug is the ideal beverage container. The Range Mug is offered until November 6th on Kickstarter for 30% OFF the retail price to any backer willing to help this project off the ground. That means acquiring a Range Mug for just $22 on their campaign site. Having nearly reached their first stretch goal, the project will soon release both brown and black leather to go with their natural color. You can find out more about everything Range Leather offers on their web site or by visiting their Instagram page. Life, leather, and the pursuit of happiness.